Happy Wednesday! It’s a Banana Cream Pie kind of day!! BISCUITS & BARBEQUE. 106 E2nd St. Mineola. 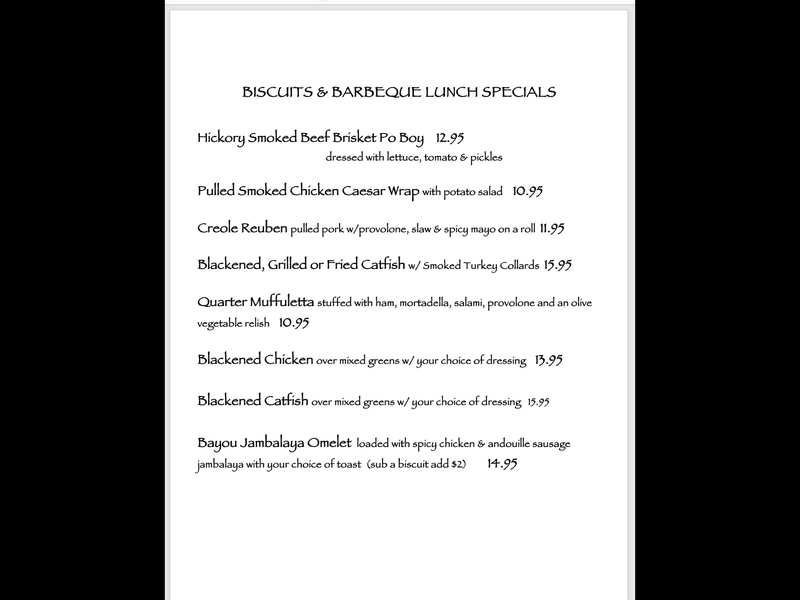 516-493-9797 #biscuitsandbarbeque #deliciousness.. Thank you to @jeffrey_h_siegel_color for this great picture! Every dish is made with love and care at Biscuits & Barbeque. All desserts are made..